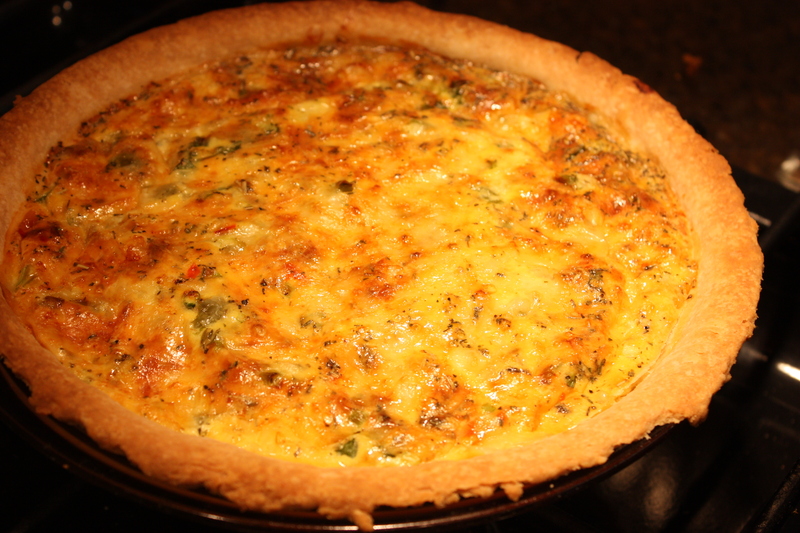 Quiche, Glorious Quiche! 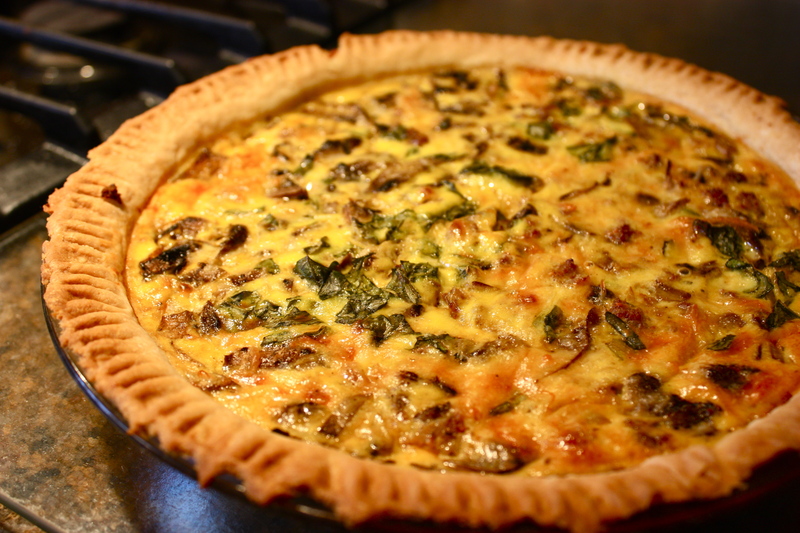 | "Il faut goûter"
With an extra hour of November-sunny morning, I’m excited about quiche today! 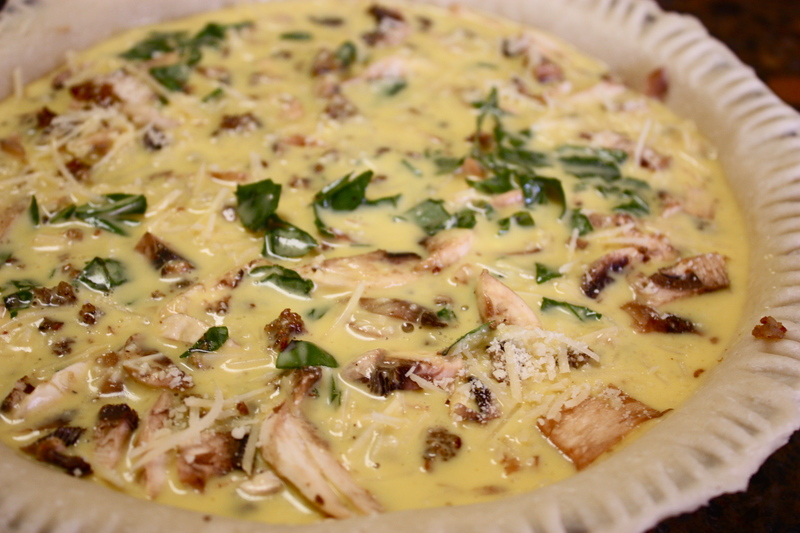 Quiche needs three components: a crust, an egg-dairy mixture, and delicious bits of veggies, meats, herbs, cheese…It’s supremely easy and customizable! That’s why it’s so glorious. Not to mention, it makes you feel a little French and fancy. In France, however, this “tarte salée” (savory tart) isn’t so fancy at all–it’s available in bakeries everywhere, and it’s the Frenchy’s go-to for a potluck or party. So, make it your own go-to dish for brunch, lunch or dinner. But you don’t have to go to the store! 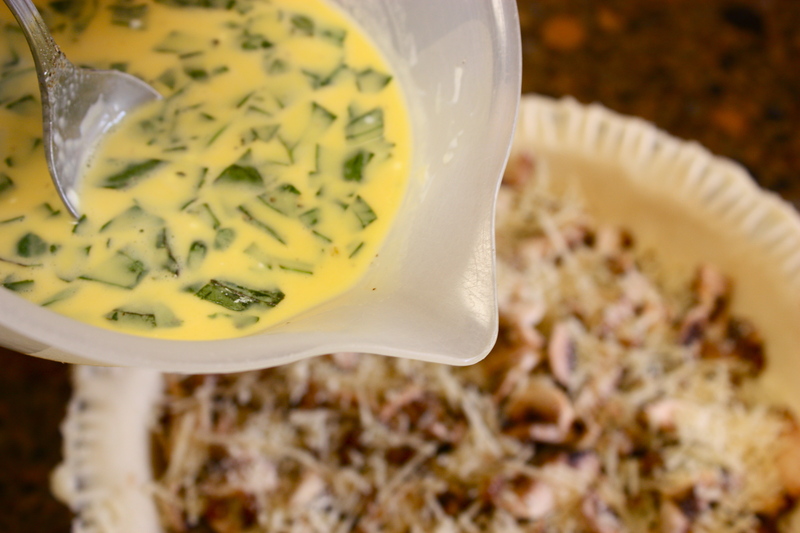 Use whatever delicious bits you have around to make your own lovely quiche! 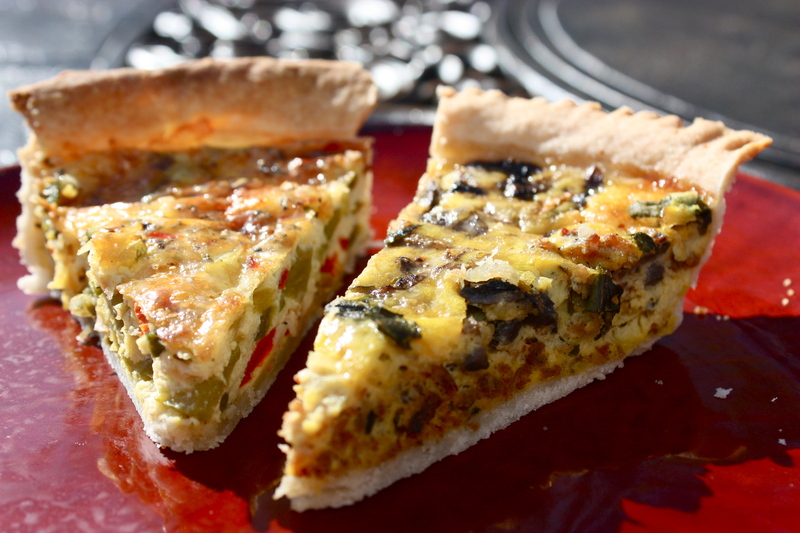 This morning (mmm, mid-morning) I made two delicious quiches. Sausage-Mushroom-Parmesan-Basil and Swiss-Onion-Roasted Pepper. 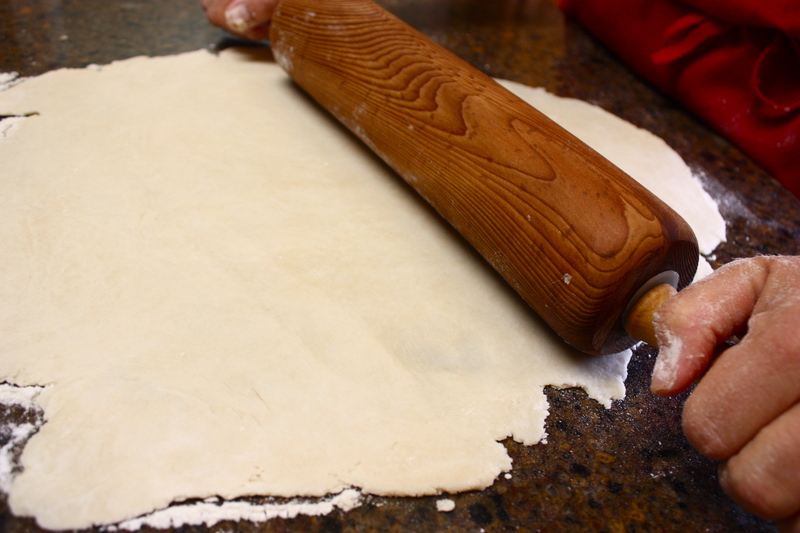 Read on for ingredients and a brief process explanation! Another! Same process, different delicious bits! 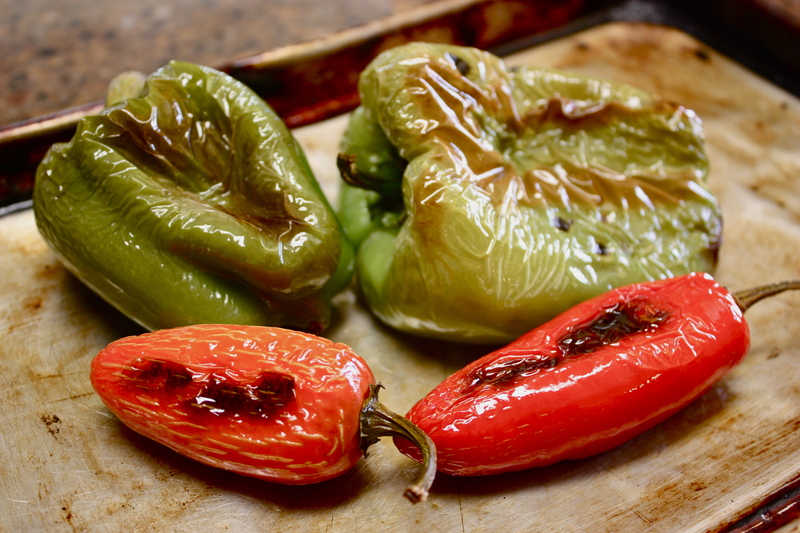 *The roasted peppers: I had some fresh green bell peppers and jalapenos from the garden. I sprayed them with nonstick spray and roasted them in the oven at 375 degrees until they softened and began to get brown spots on them (about 10-15 minutes, watch them!). Let them cool a bit then cut the flesh away from the core and roughly chop. 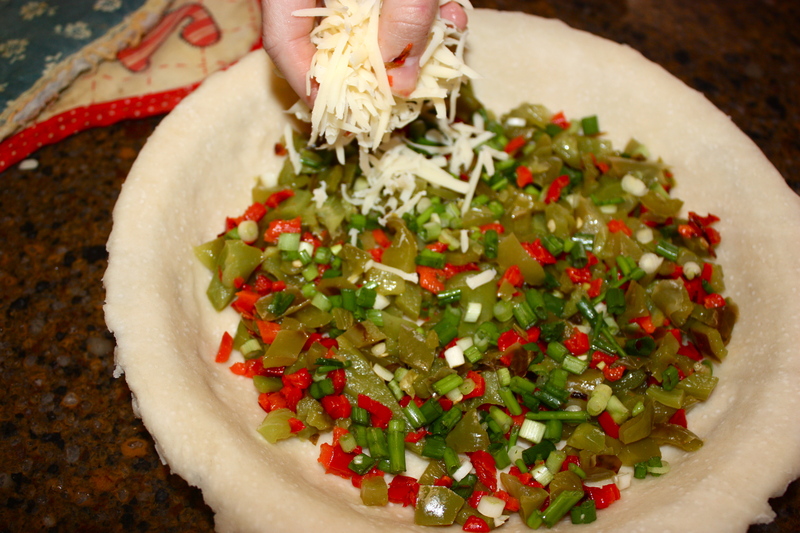 *Use any peppers you like! This entry was posted in Savory and tagged brunch, food, Frenchy, quiche, recipe, roasted peppers, tarte salée by needtotaste. Bookmark the permalink. 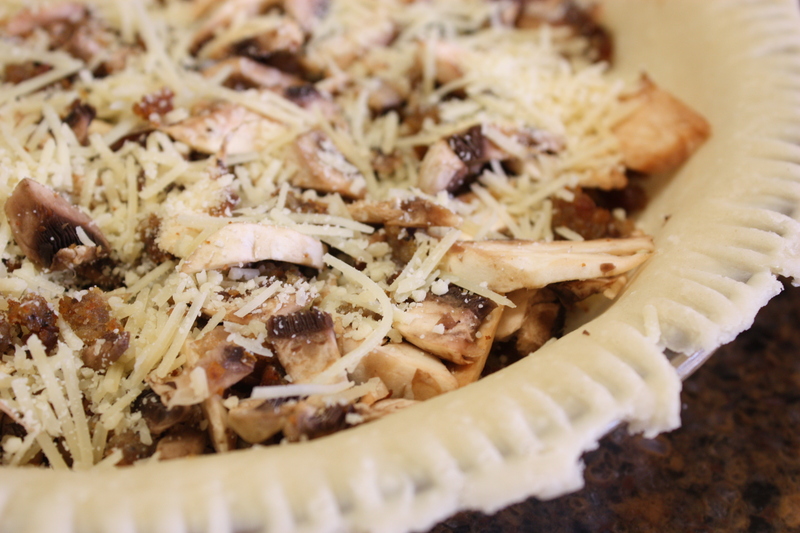 Perfect and your crust is just flawless too.